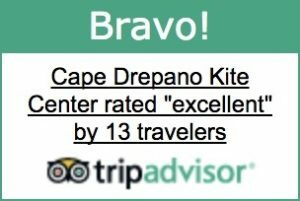 Kitesurfing Grear Rental Booking - Cape Drepano Kitespot | Kiteboard in Greece. Kite lessons. Achaea, Western Greece. Choose one of the packages we offer.